Cannabis users in Ontario have been frustrated with the delivery backlog at the Ontario Cannabis Store (OCS) since the drug was legalized last week, but it's the customer service that really has some customers fuming. Marijuana users in Ontario have been frustrated with the delivery backlog at the Ontario Cannabis Store (OCS) since the drug was legalized last week, but it's the customer service that really has some customers fuming. OCS opened Oct. 17, but one week later many customers who purchased marijuana online still haven't received their orders. Many who've tried to contact the store say the phone number is out of service and their emails have gone unanswered. 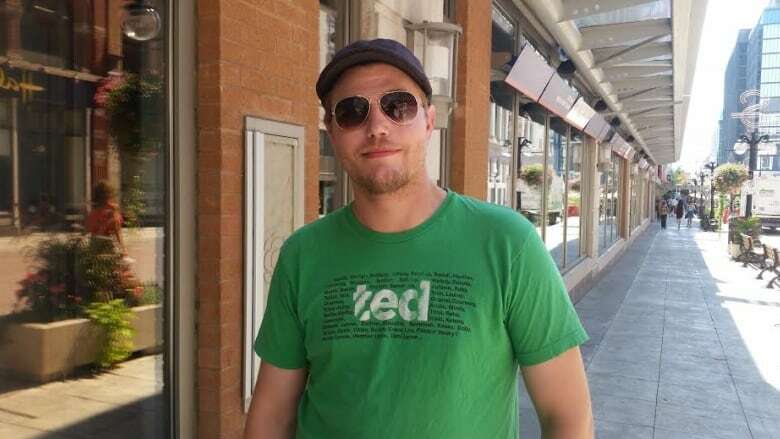 "This is above and beyond the worst dealer I've ever had," said Alex Newcombe, a longtime advocate for pot legalization. Newcombe said he spent two hours on hold, waiting to find out why his order still hasn't been shipped. He said he's had better customer service experiences waiting in dark parking lots to buy drugs from a dealer. When CBC called the 1-888 number on the store's website Tuesday, it took two hours before someone picked up. At other times, calls to the same number were met with an out-of-service message. The store has posted a disclaimer at the top of its website warning of longer delivery times due to high demand, but the poor communication has nevertheless irked customers waiting for their first legal cannabis purchase. Ryan Finn made his first order at midnight on the morning of legalization. Everything went smoothly until he got a no-reply email informing him his order had been inexplicably cancelled. He called the customer service number but couldn't get through. He used the callback feature but hasn't heard anything. "It just seems like a rotten experience," Finn said. All the customers who spoke to CBC said unless the store cleans up its act, they will likely turn to other means of getting their cannabis, either through medical providers or illegal sources. The OCS blames "unprecedented demand" and rotating strikes at Canada Post for the long delays. 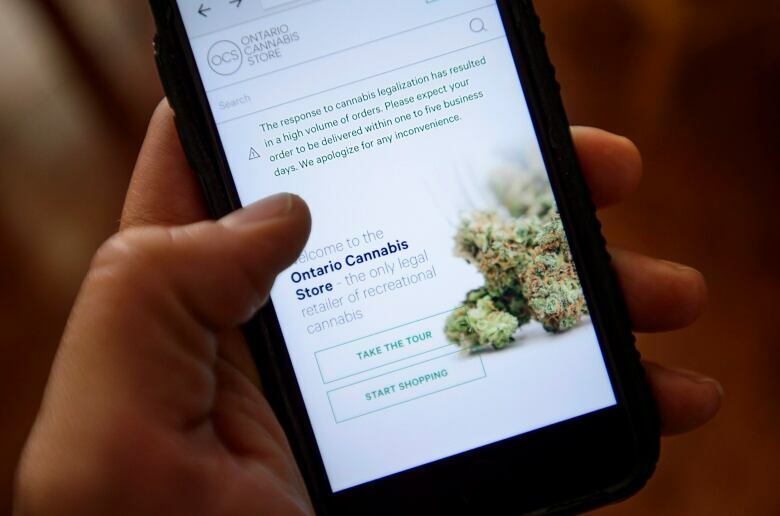 "We ask for and appreciate the public's patience as OCS continues to process orders as quickly as possible as this new business takes hold in Ontario," said OCS president Patrick Ford in a statement on the store's website. OCS says it has taken a number of measures to improve the capacity of its processing facility to meet demand and clear up the backlog. The Crown corporation, which is a subsidiary of the Liquor Control Board of Ontario, has not yet responded to CBC's request for an interview.